*Those registered for Session 1 or 2 and are paid in FULL by December 15 your Skills Contest/PLAYDAY date is a bonus. Those that register after December 15 for Session 1 or 2 you are charged at the regular rate for May 22. **Those players that have registered from BYOP® - Lovejoy fall program will receive an additional promotional price (email to get updated promotional rate . NOTE: All Players and parents MUST wear BYOP® t-shirts for all training sessions. 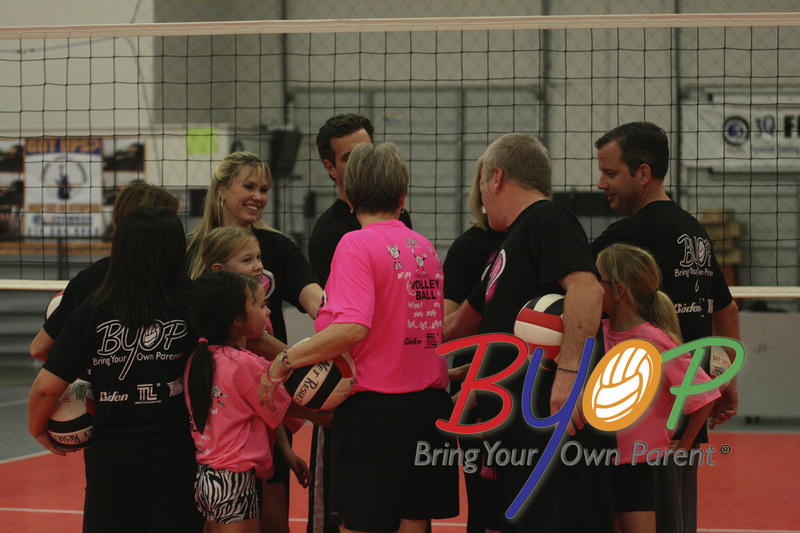 Only those that are NEW to BYOP® will receive a parent/player t-shirt (minimum 8-week program). However, those returning always receive a bonus whether a training session or a promotional rate. 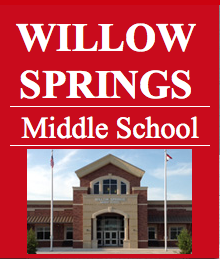 All Sessions are at Willow Springs Middle School AUX Gym with the exception of some additional opportunities at Net Results. You only receive a BYOP® tote bag, if you are NEW family and have signed up for an 8-week program. 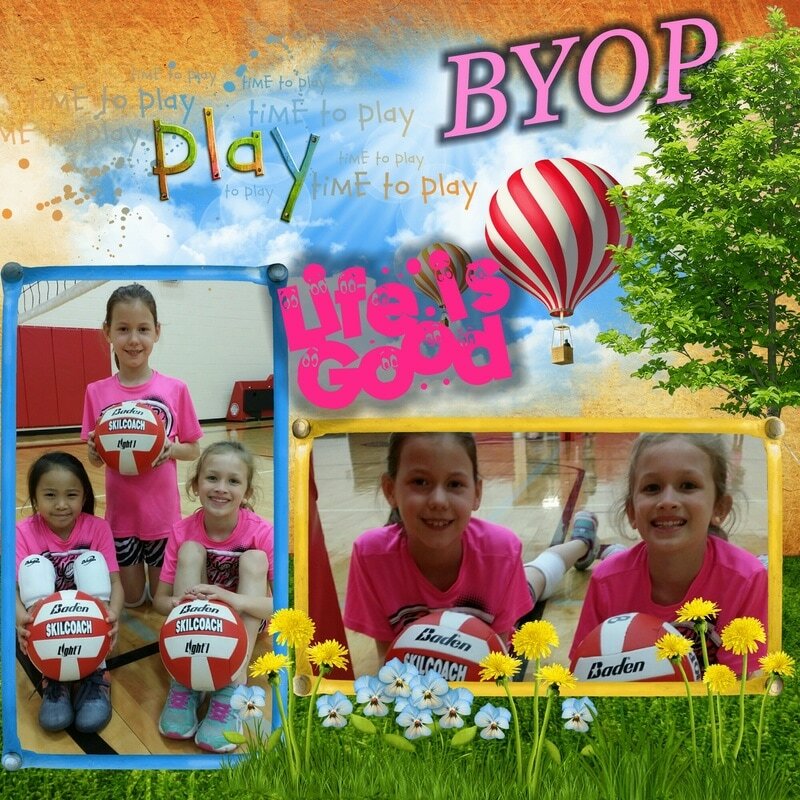 Fall 2017: BYOP® - Lovejoy for Ages 5-7 and Ages 8-11 (all sessions Monday night @ Willow Springs Middle School. ﻿Complete the contact form ﻿by clicking on the blue link listed to the left. BYOP® - Lovejoy pay by mail no later than December 15, 2015 (if space available for special promotional pricing). After December 15 regular rates will apply. If you are on the wait list for BYOP® - Lovejoy (Monday)...you may register for another BYOP® program once dates have been confirmed for 2016 Net Results Winter Sunday program and/or BYOP® - Hebron. However, you must have completed your online contact form and provided a non-refundable deposit. If space is not available your deposit will be put toward next session.